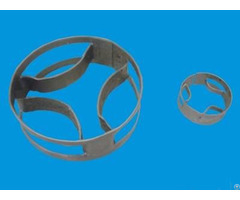 Plastic Pall Ring with Good Chemical Resistance Plastic pall ring, having a great improvement on the raschig ring, is also a cylinder whose height is same as its diameter. Being different from metal pall ring, plastic pall ring is made of quality polypropylene, polyethylene and many other plastic materials. 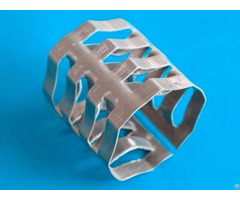 Plastic pall ring has the advantages of high flux, low resistance, high working efficiency, high operational flexibility and so forth. All of this advantages make plastic pall ring save packing volume and increase processing capacity. This is a plastic pall ring on the green background. PPR-01: Plastic pall ring is a cylinder whose height is same as its diameter.There are several plastic pall rings in different sizes. 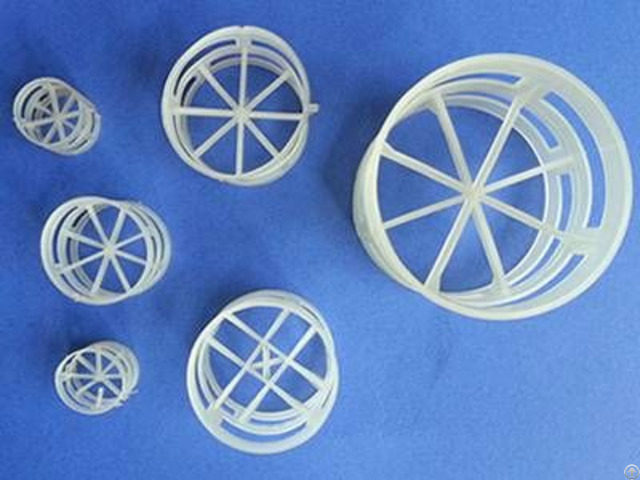 PPR-02: Plastic pall ring is made of quality polypropylene, polyethylene, etc. There are two structure diagrams of plastic pall ring from both top view and front view. 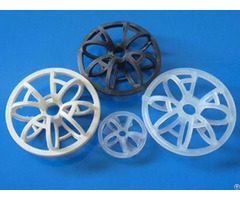 PPR-03: Plastic pall ring has the advantages of high flux, low resistance, high working efficiency, high operational flexibility and so forth.